Dan is an experienced technology author and journalist with expertise in computing, mobile and web, writing everything from reviews of laptops, tablets, phones, software and apps to features and how-to guides. He is currently Associate Editor of technology website Pocket-Lint.com having previously edited lifestyle tech site T3.com and lifestyle tips and tricks site Lifehacker UK. 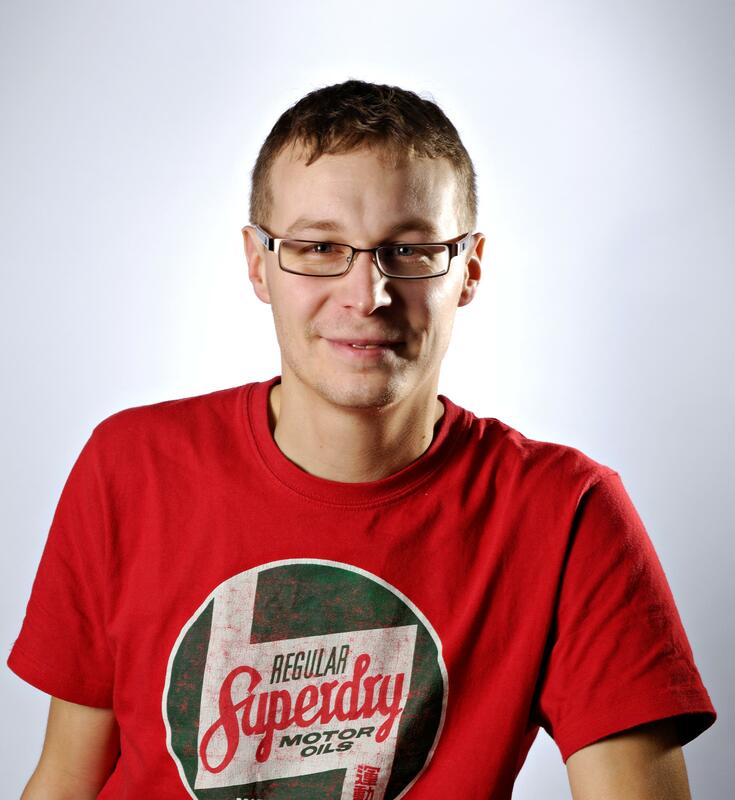 Dan was Deputy Editor and later Associate Editor of TechRadar having been part of the team that launched it.